New research out of the University of Oxford in England is giving weight to a theory held by mariners in the province that rogue waves seemingly come with no warning. New research out of the University of Oxford in England is giving weight to a theory held by some mariners in the province: that rogue waves come with no warning, and are often preceded by much smaller waves. "If you do have a very large wave and it's in deep water, what you're not going to get is the waves building up until you get your really large [wave]," said Thomas Adcock, a professor with the department of engineering. Adcock said large, freak waves are unpredictable. "You're going to get a series of relatively small waves and then you're going to get the really large one," he said. "Then after that, you might get one that's … rather smaller again, and then you're back to the random variation of things." The crew aboard the Atlantic Charger can attest to this. Captain Byron Oxford was aboard the shipping vessel when it sank in the frigid waters off Nunavut back in September. 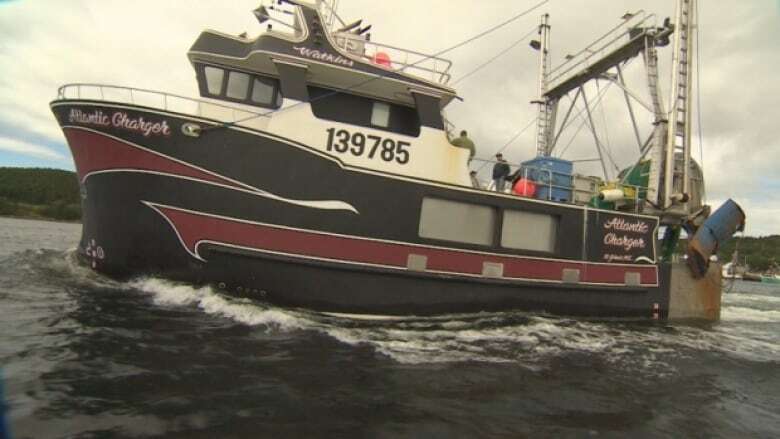 He later told CBC two unusually large waves struck the vessel. "Within an hour, things were getting pretty ugly. The wind had breezed quite a bit and the swells there, just mounds over big seas," he told CBC's The Broadcast. "Two big rogue waves took us by the stern and just clobbered us, floundered down on the top deck and flushed us on the bottom … she just didn't have the buoyancy to float back [with] that amount of water." Owner Brad Watkins similarly described a massive "wall of water" that pulled the boat under. Nine crew members, including Oxford, were rescued. Adcock said some waves travel faster than others, and "a variation in energy" can cause some waves to cancel each other out. While the research is hard to put into practice, Adock said his findings should dispel any myths that mariners in deep water can spot a large wave before it hits. "They can't take it for granted that the waves are going to gradually build up over time … the next one just out of view might be a real whopper." Researchers are also looking into how floating structures respond to waves, depending on the shape and height of the breaker. "So that helps us feed into the design to help make [sure] ships and offshore floating platforms will survive when the extreme wave comes." 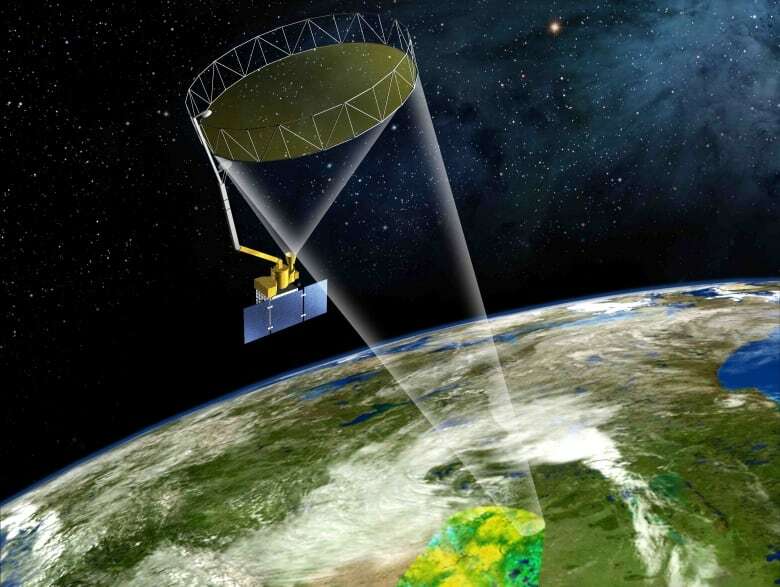 Adcock said researchers will have a better picture in years to come, as improved satellite images make it easier to accurately view and track waves.